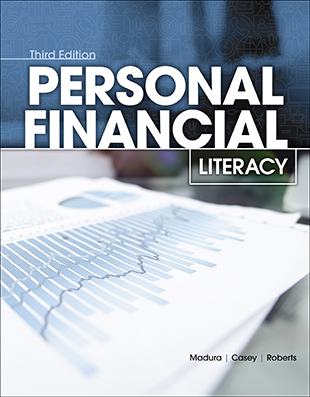 Teach your students the principles for taking control of their financial future! 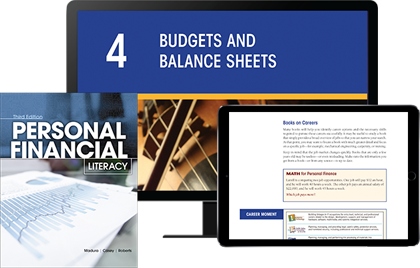 Enhance student learning with MyLab™ for Personal Financial Literacy, Third Edition. Part of the world’s leading collection of online homework, tutorial, and assessment products, MyLab is designed with a single purpose in mind: to improve the results of all students, one student at a time. Ask your Pearson Representative for more information.